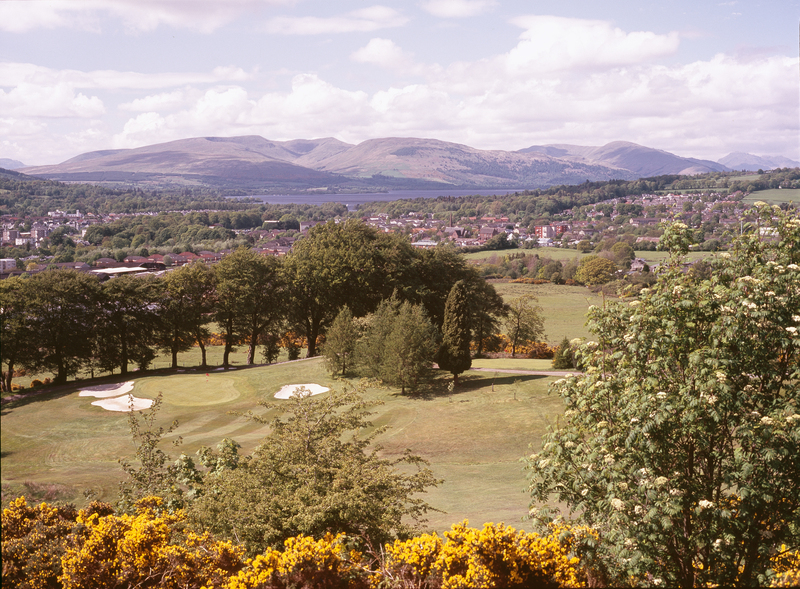 The Vale of Leven Golf Club was formed in 1907 and the course is situated on the east side of the valley overlooking the surrounding area with some tremendous views of Loch Lomond and Ben Lomond. From the highest point of the course the view extends as far as Dumbarton Rock and the Clyde estuary. Classed as part parkland and part heathland the course has been described as a hidden gem with undulating fairways and fast greens.